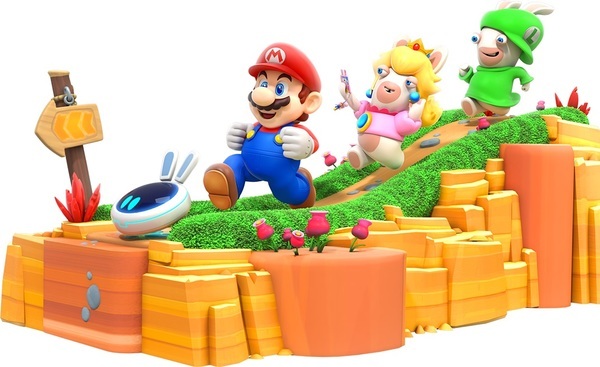 Recently, a long rumoured Mario and Rabbids crossover called Mario + Rabbids Kingdom Battle was confirmed to be in development. Originally mentioned by Laura Kate Dale at Let’s Play Video Games last year, it got confirmed by sites like Nintendo World Report posting new artwork and details about the title, as well as Nintendo applying for a trademark for the title. It was certainly revealed to be an interesting little game. Just the pictures themselves proved that one. But now with more details coming in… it seems the controversy may ramp up even further. Why? Well, because there’s an undercurrent of Nintendo and Ubisoft trying to appeal to kids and teens through memes in this game. Like say, the Donkey Kong Rabbid ‘dabbing’. No, we’re not making this up. They really put a dabbing Donkey Kong style Rabbid in this game. In case you know, the memes in some of their other recent works weren’t painful enough to endure. Either way, this DK themed Rabbid is a boss in the first world, and apparently ‘dabs periodically’ when it correctly lands an attack. Hopefully it’s less ridiculously looking than it sounds. As for what the abilities actually are… well, the article says Mario’s passive one lets him auto fire at enemies that enter his line of sight. Which is nice, though again it confirms you won’t actually be ‘controlling’ the characters directly. I’m not sure how well that’ll go down with the Mario fanbase. Or Mario RPG fans in particular. There are also comments about Amiibo having a role in the game (complete with possible new Amiibo being released based on the title), as well as an online multiplayer mode not present in the test build. Again, it’s very new for a Mario RPG, and it makes you wonder how any of this will work in reality. Do you fight other people’s teams like in Pokemon? Or is it some other weird setup specific to this game? Who knows, but it sounds intriguing none the less. There’s also a bit of information on the game’s development here too. For example, apparently the game will be announced at E3 this year, and released in Autumn time (either August or September). And as far as development goes.. well, apparently Ubisoft came up with the idea. Not surprising to be honest. I mean, can you imagine the guys at Nintendo pitching this? I know I couldn’t. Miyamoto planning a Mario/Rabbids crossover would have been the most ridiculous thing ever. But hey, we’ve got it now. And you know what? As much as I probably sound negative about it, I quite like the idea of the game now. It’s quirky, it’s fun, it’s creative… in other words, it’s exactly the kind of thing Nintendo needs more of after years of New Super Mario Bros aesthetics and playing it safe. People will certainly either love it or hate it, but this game goes well alongside Super Mario Odyssey as a way to show that Nintendo is experimenting with the Mario franchise again. 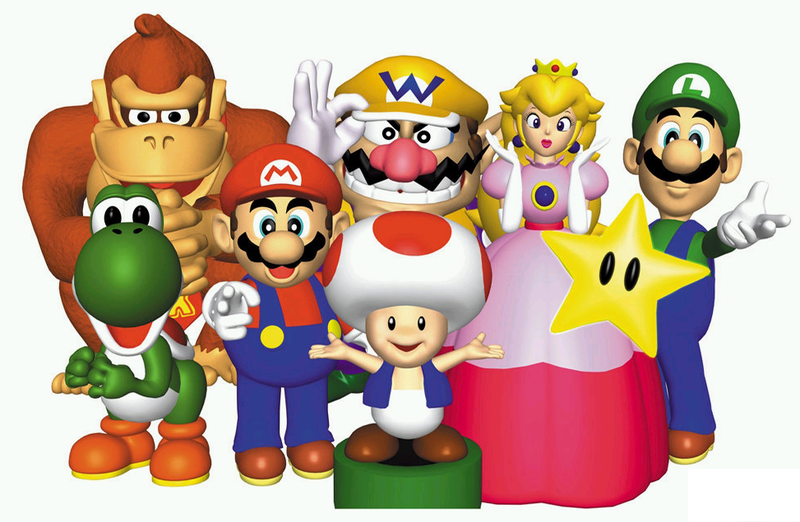 They’ve stopped resting on their laurels and are trying to take Mario in new directions. So memes aside, it’s an intriguing sounding title. So what do you think of it? 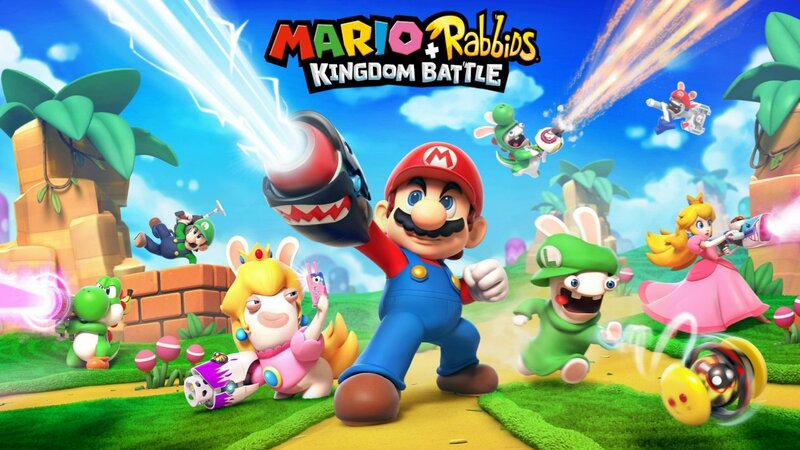 Are you a fan of this Mario/Rabbids crossover game? Or does the idea of a dabbing Donkey Kong and memes potentially put you off the title? Urgh, while I personally don’t find the Rabbids to be the worst fictional characters ever (they are one of the worst, no doubt but I seen worse), my strong dislike for them is enough to pass on this crossover.